As executive vice president and managing director of the U.S. property and buildings systems practice, Rick is responsible for management and oversight of WSP USA’s mechanical, electrical and plumbing engineering business, as well as related specialty services. A “big picture” thinker, Rick is driven by the conviction that good design makes a positive impact on local communities that continues well beyond a building’s boundary. He is passionate about collaborating with clients and design teams to look for creative ways to enhance projects sustainability and functionality. Over the course of his 30-year career, Rick has led project design for over 10,000,000 square feet of medical complexes, as well as corporate high rises and more. 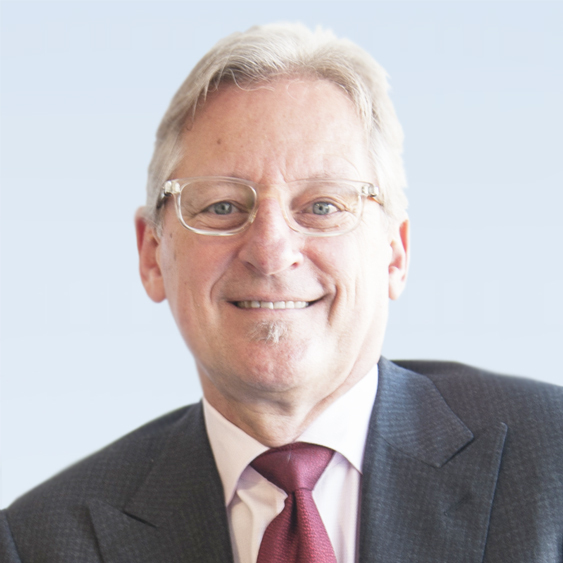 He was a founding member of the Dallas AIA Committee for Sustainability, started in 1992 and has spoken on topics related to sustainability and energy efficiency at healthcare conferences in the U.S., United Kingdom, Australia and Saudi Arabia. Rick was a founding partner of ccrd, a healthcare engineering practice that became part of WSP in 2014. Rick holds a bachelor of science in mechanical engineering from the University of Kansas and is a licensed professional engineer in over 40 states. He is a member of the American Society of Heating, Refrigeration and Air Conditioning Engineers and the American Society of Healthcare Engineers.